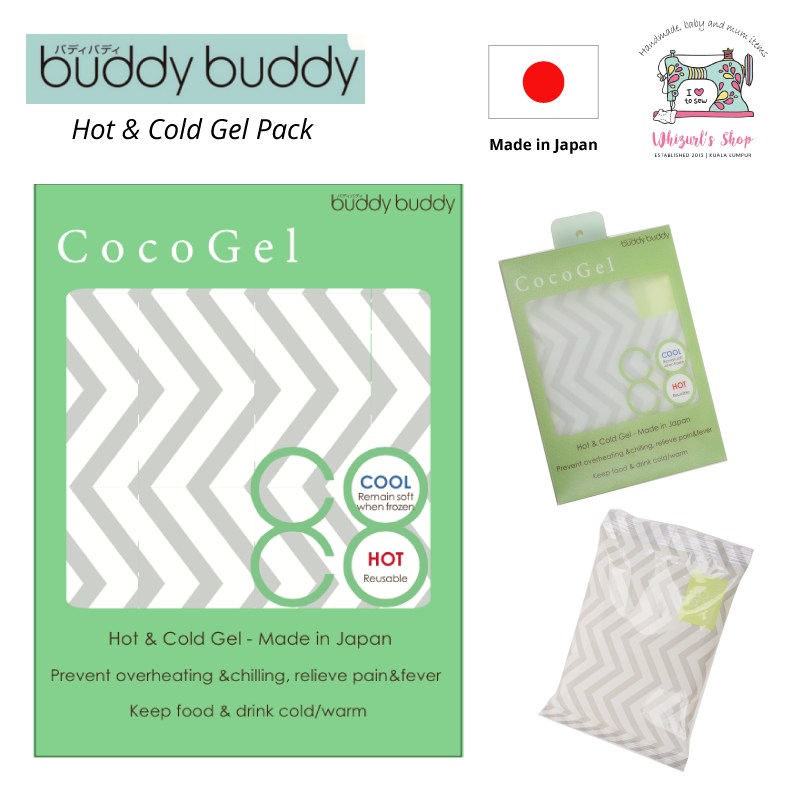 Buddy Buddy Hot and Cold Gel Pack is made in Japan. 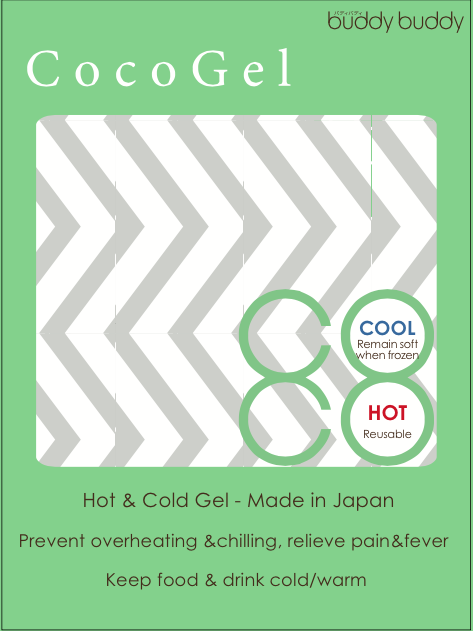 It has 2-in-1 function, either can be an ice pack or warm pack. 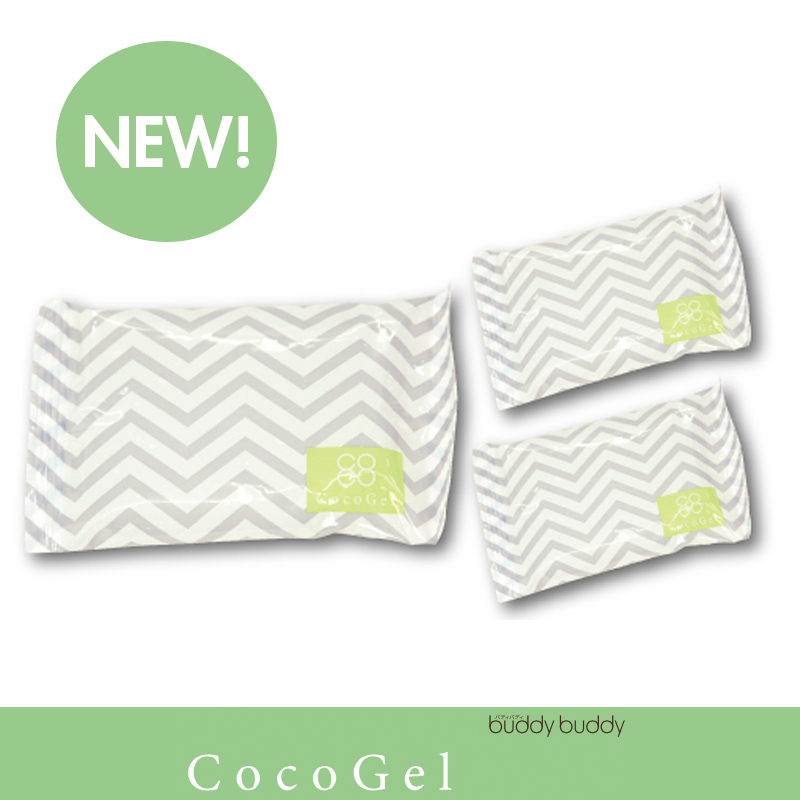 Coco gel can keep you comfortable in a hot climate and keep your drink or breastmilk chill for a longer period of time. You can put it in your baby's stroller to prevent your baby easily gets overheated/dehydrated during a sunny day. Coco gel can be used to relief stiffness on shoulder, eases muscle pain or as a good massage tool for breastfeeding mummy. Coco Gel is made of high quality material. 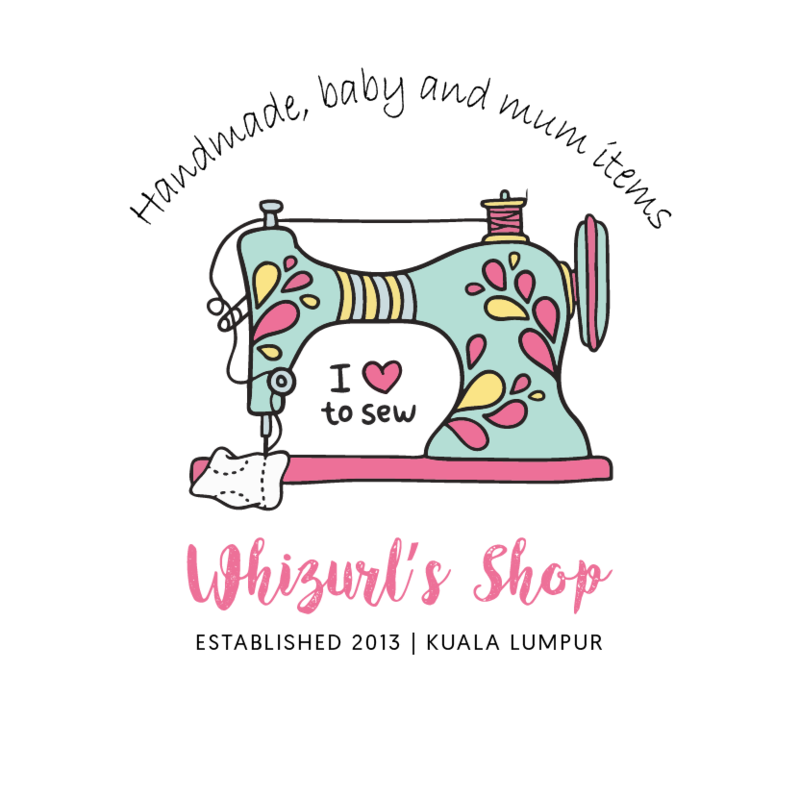 It is reusable and more eco friendly. 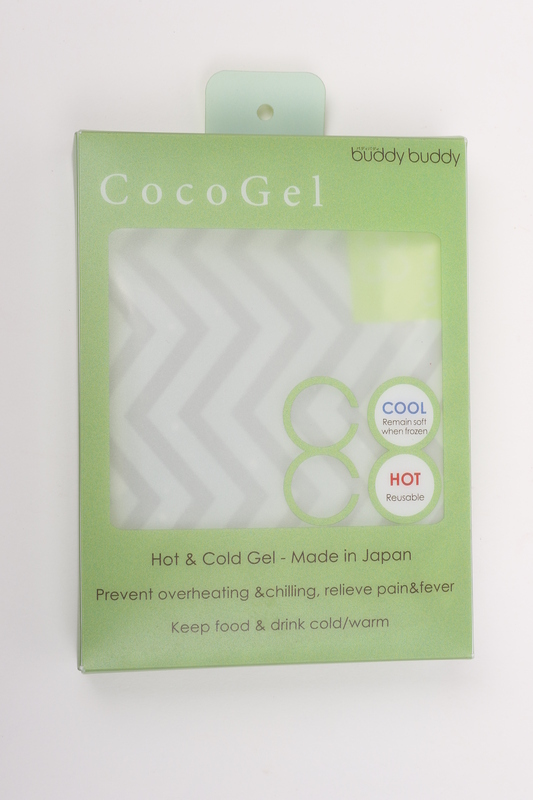 Coco gel stays soft even when it is frozen. 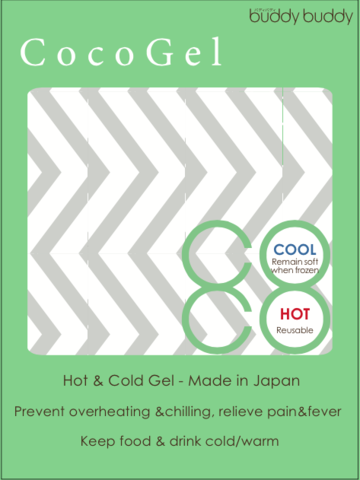 Hence, it is a great tool to be used in relieving pain or fever because it comfortably fits to human's body. Coco gel comes with two-layer structure. When used properly, it could withstand a weight of 80 kg. 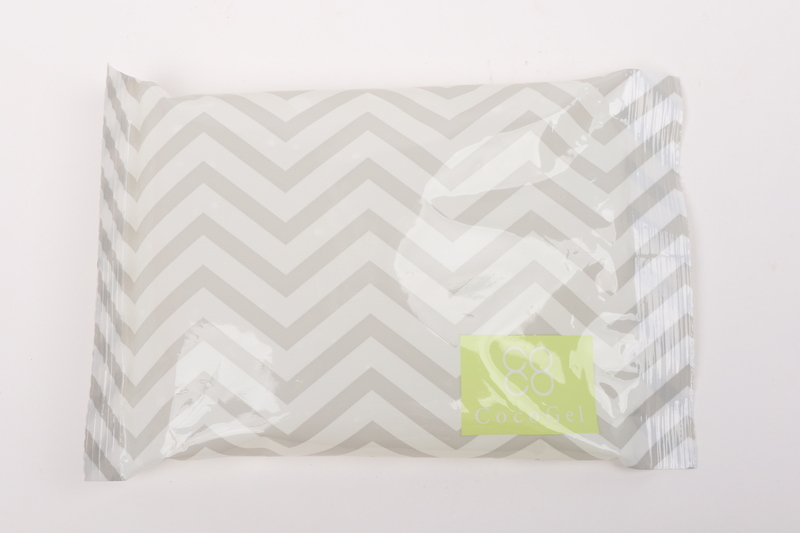 You can choose to buy the single pack at only RM25 or buy 2 and get another 1 for free!